Ben has been providing personal financial advice since 2013 and has been working in the financial services industry for over a decade. Ben is a keen sportsmen and holds a particular affection for Horse Racing and is known as the horse whisperer - recently becoming the owner of Colt. Ben holds a Bachelor’s of Management degree from the University of Technology, Sydney and a Diploma of Financial Planning. 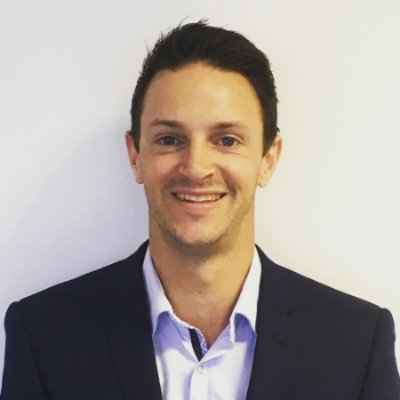 Ben is an Associate practitioner member of the Financial Planning Association of Australia working toward achieving his CFP designation and is a registered Tax (Financial) Adviser.